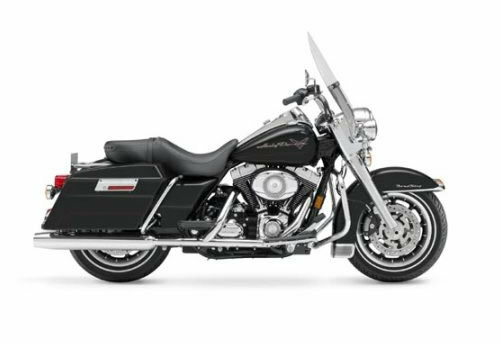 Instant download of a repair manual for 2008 Harley-Davidson touring motorcycles. Includes Electrical Diagnostics and FLHTCUSE3 Screamin Eagle Ultra Classic Electra Glide supplement manuals. See below for models covered. Covers complete tear down and rebuild, pictures and part diagrams, torque specs, maintenance, troubleshooting, etc. 1869 pages.